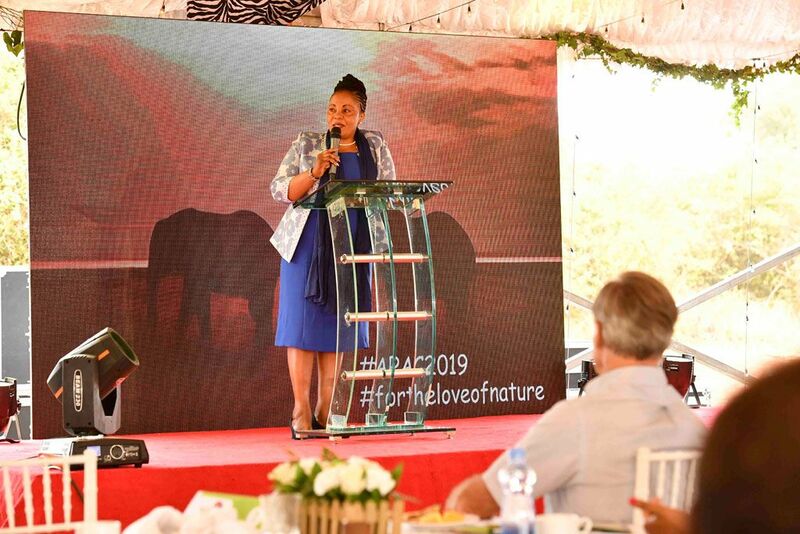 The first-ever Africa Protected Areas Congress (APAC) was launched yesterday at Nairobi National Park’s historic Ivory Burning Site. 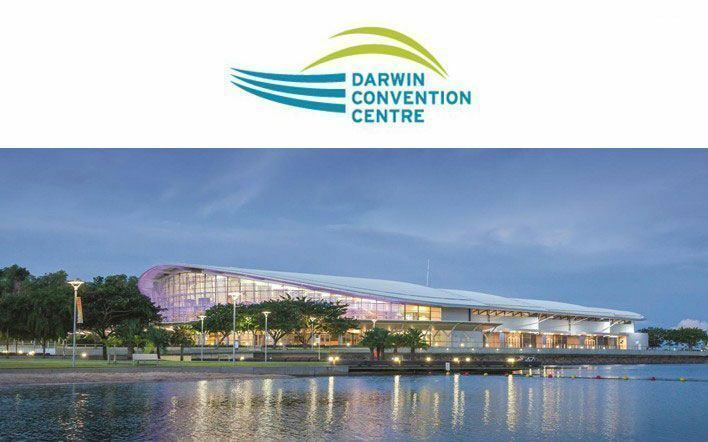 Neuroscience nurses from around the world will be coming to the Top End to attend the 13th World Federation of Neuroscience Nurses (WFNN) Congress. The second edition of oohh! 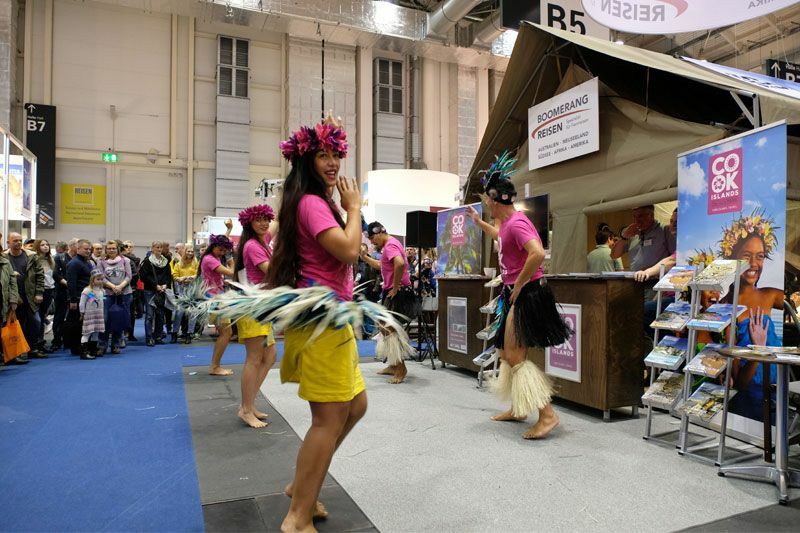 The LeisureWorlds of Hamburg Messe came to a successful close on Sunday, Feb. 10, 2019. Canada Jetlines used the Routes Americas 2019 conference as a platform to unveil their plans to incorporate the event’s host, Quebec City Jean Lesage International Airport (YQB), into its route network. 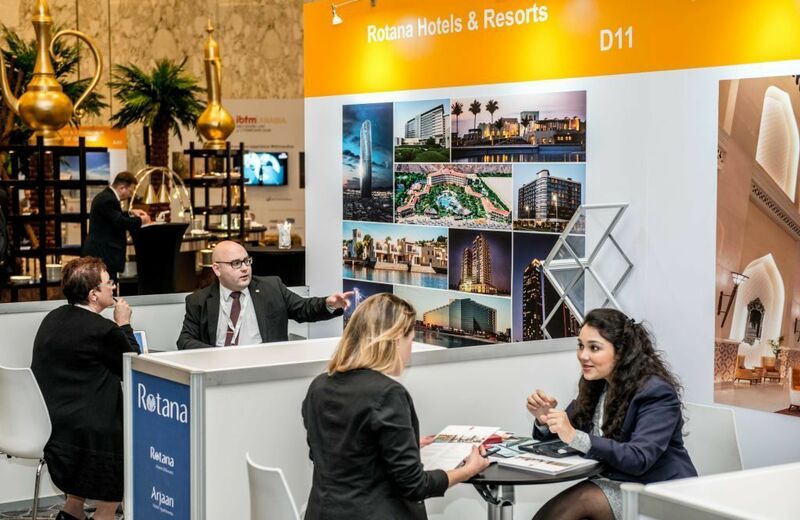 IBTM Arabia, the most established event of its kind in the MENA MICE industry, has announced first details of the networking programme for its 2019 event, which will take place at Jumeirah Etihad Towers in Abu Dhabi from 25-27 March. 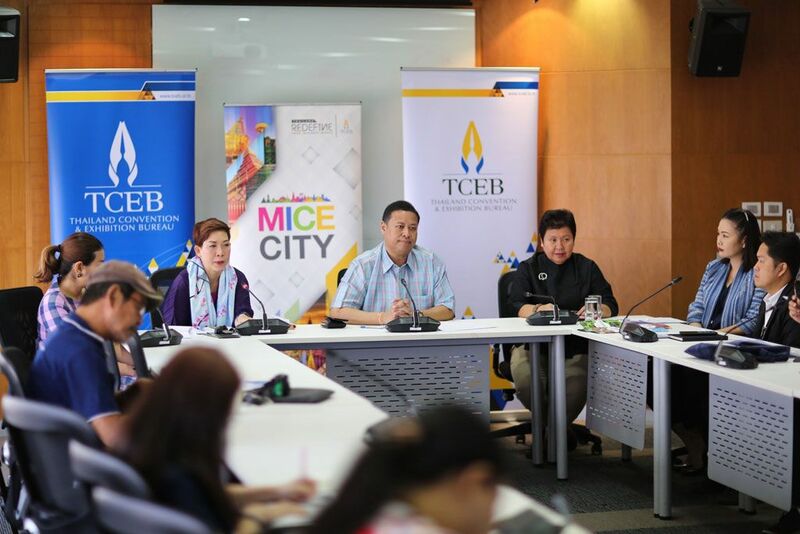 Reed Travel Exhibitions, organiser of the annual Arabian Travel Market (ATM) showcase in Dubai, which will take place at the Dubai World Trade Centre from 28 April – 1 May 2019, will host the first ATM Hotel Industry Summit as part of its line-up of special events. 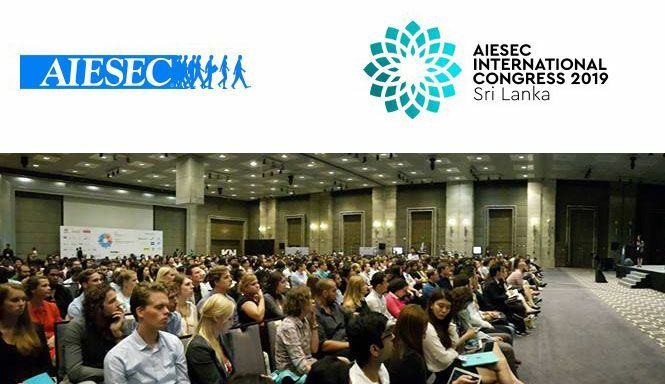 AIESEC, one of the world’s largest youth-run organizations, announced that after 24 years, Sri Lanka is again honored with the opportunity of hosting the 71st International Congress in 2019. More than 16,000 music fans are expected at the Brisbane Showgrounds tomorrow, for the biggest St Jerome’s Laneway Festival ever held at the venue.